Whether you are going to be based on the Evanston or the Chicago Campus, we hope to help familiarize you with the vibrant community you are joining. 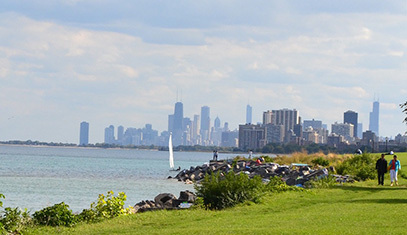 Learn more about the vital communities that surround Northwestern University. Find a real estate agent, learn about rental options or locate a temporary home. Compare cost of living, learn about NU’s Mortgage Program and find local banks. Review links for families, such as school and childcare center information. 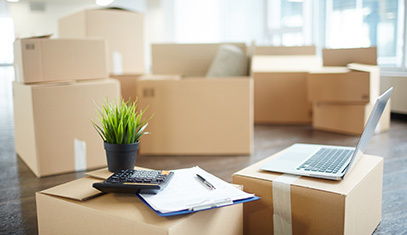 In addition to the resources listed on this web site, The Office of Work/Life & Family Resources is available to offer additional assistance with your relocation. 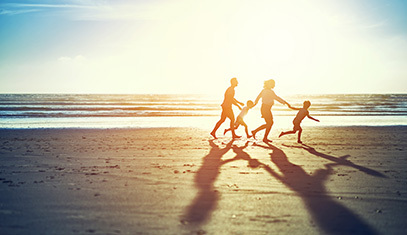 Relocation Resources are offered through Work/Life & Family Resources, a division of the Office of Human Resources of Northwestern University. For additional information, contact Work/Life & Family Resources.